Your physical comfort at home is largely dependent on the quality of your heating and air conditioning system. The expert technicians at Green Planet Solutions Corp want to make sure that your heating system, air conditioner, and water heater are always performing at peak efficiency, and we can provide the services that keep everything running properly, safely, and efficiently. Allow us to take care of any repairs, maintenance, or new installation services you may need. We offer services for a wide range of products, and we specialize in energy efficient systems such as solar heating and AC. Trust our experts to protect your comfort with our quality air conditioning, heating, water heater, and indoor air quality services. Green Planet Solutions Corp provides air conditioning, heating, and indoor air quality services in Wilkes-Barre, PA and the surrounding areas. Air conditioning systems are complex, relying on a number of parts to be in top shape in order for the entire system to run properly. When any single component is worn down, the unit as a whole may be a lot less effective, which is why you should seek services as soon as you notice a problem. Keep AC issues from worsening by calling us for repairs as soon as you notice a problem and making sure you choose our professionals for your next air conditioning installation. Our expert technicians will make sure that every portion of your system is in good working order or recommend services to improve it. A quality heating system is certainly a necessity in our climate, and at some point, you’ll need the services of a heating professional. When you need repairs for a broken component or when you want to replace an older heating system, we are the people to call. Our NATE–certified technicians can diagnose and repair heating issues with confidence and diligence and see to it that you get the services you need to keep your home warm and cozy for years to come. We offer a number of heating systems to choose from for new installation as well, so call us to discuss your options. The air you breathe in your home every day may not be as clean as you think it is. Often, the inside air is more polluted than the outside air, and contaminants trapped in the home only continue to circulate through the ducts. A new indoor air quality system may greatly improve your quality of life, and is particularly important if someone in the home has allergies, asthma, or another respiratory condition. Call us to find out how we can help you eliminate some of the most harmful contaminants to improve your indoor air quality. A water heater is an essential fixture in any home, so keep yours in good condition by scheduling water heater services with our team. We repair and install storage tank, tankless, and solar water heaters. That’s right: you can heat your water with the power of the sun, at a fraction of the monthly cost of a conventional tank water heater. Call us any time you fear that your ability to take a hot shower is at risk. Hard water is an issue that many people in our community are far too familiar with, but our professional water softener installation and services can eliminate this problem for good in your home. Mineral deposits from hard water can build up in pipes and fixtures, resulting in some costly repairs or replacements and major inconveniences. 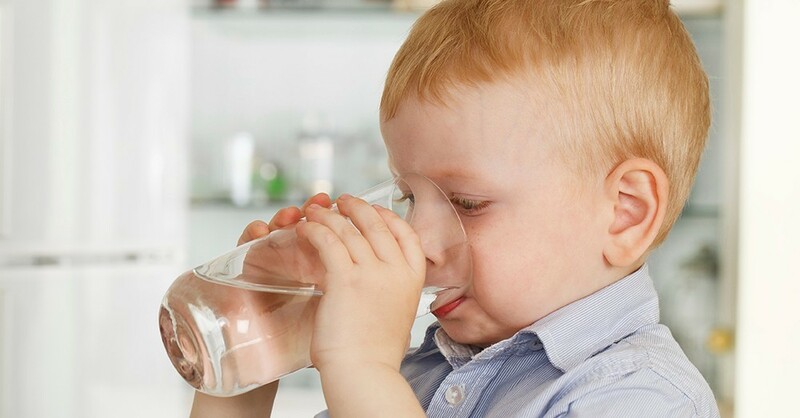 Water softeners target these minerals so that all the pipes, faucets, and appliances in your home are safe. Allow our experts to handle this installation so that you can feel confident that your water softener operates properly. The free and abundant energy from the sun’s rays is available for your home heating, cooling, and water heating needs. Choosing solar energy to power the parts of your home you depend on for your home comfort is an excellent step towards a more energy efficient homes, especially since HVAC systems can account for half of a home’s energy bills in a month. Cut down your bills drastically by consulting with one of our experts and installing a new solar heater, air conditioner, or water heater. Your employees and clientele deserve to work in a comfortable climate, and we can provide you with the services that will keep it that way. 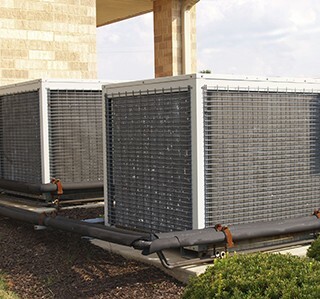 We offer installation, maintenance, and repairs for commercial heating systems, including boilers, as well as air conditioners and indoor air quality systems. Our commercial specialists are trained to work specifically on these large commercial systems, and we are available at any hour when you need an unexpected service. No matter what service you require to keep everyone in your building happier, healthier, and at ease, Green Planet Solutions Corp is the name to trust for your next commercial HVAC service. April 13, 2015: Call Green Planet Solutions Corp for all your air conditioning, heating, indoor air quality, water heater, water softener, solar system, and commercial HVAC needs.